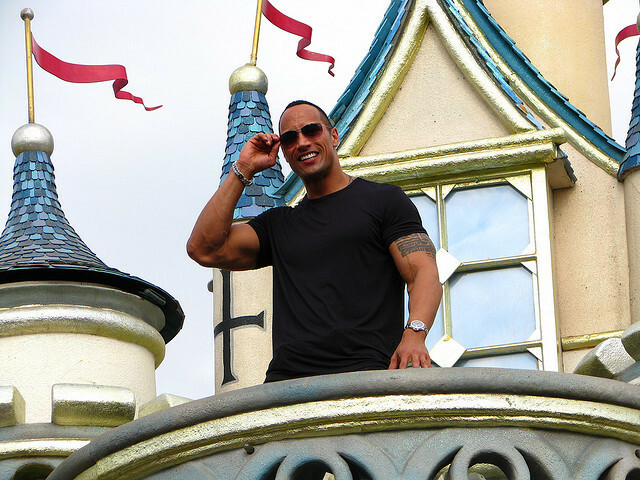 Dwayne “The Rock” Johnson, notorious for his skills in professional wrestling, is also a beloved American actor. Johnson joined the World Wrestling Federation (WWF), from 1996 before retiring in 2004. He became the youngest Intercontinental Champion in WWF history at the age of 24 (winning the title twice in 1997) before winning the WWF/WWE title record seven times. Johnson is also the first third-generation superstar in wrestling history. Johnson delved into acting with his first leading role in 2001, in The Scorpion King and subsequently appeared in movies such as The Rundown, Be Cool, Walking Tall, Gridiron Gang, The Game Plan, Get Smart, Race to Witch Mountain, and Planet 51.